April 16 - The 2014 Gay Games, taking place in the American cities of Cleveland and Akron, has secured a new Platinum sponsor in the form of Ernst & Young delivering a $100,000 (£65,000/€76,000) boost to the event. The Ohio cities, a region where Ernst & Young has operated for more than 110 years, are expected to draw 30,000 visitors, including 11,000 competitors from 70 nations, to the event on August 9 until 16 next year and the Organising Committee's executive director Thomas Nobbe said the company's equality record sits in perfect harmony with the Gay Games ethos. "We're honoured to have a company of Ernst & Young LLP's calibre involved in making this the best Gay Games," he said. 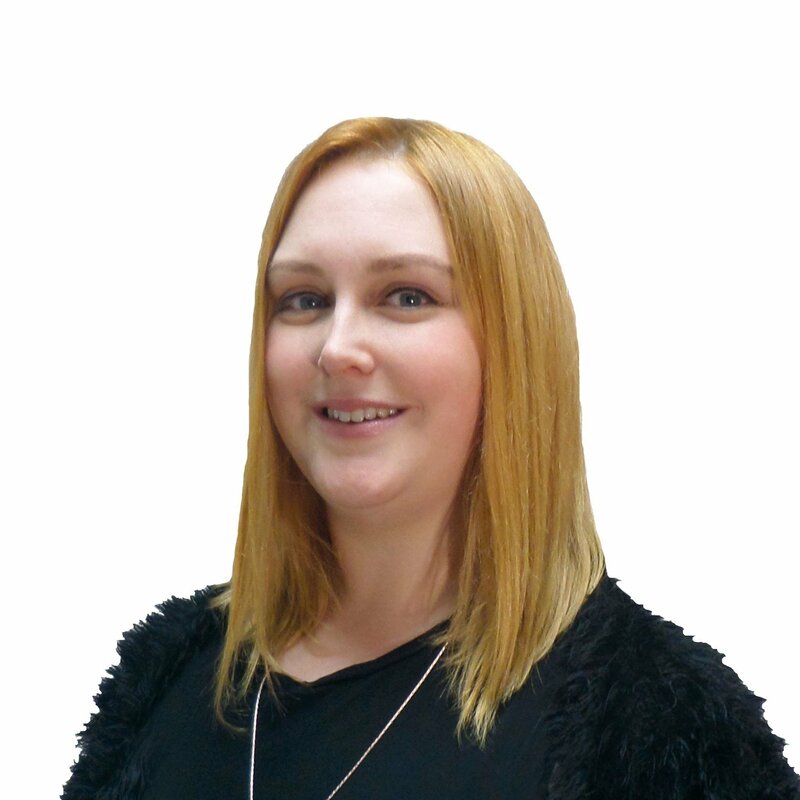 "Its long-time involvement in the LGBT (lesbian, gay, bisexual and transgender) community, including its eight consecutive 100 per cent ratings as reported in Human Rights Campaign's (HRC) Corporate Equality Index (CEI), speaks well of how it can impact the greater mission and offer integral support to the Games." 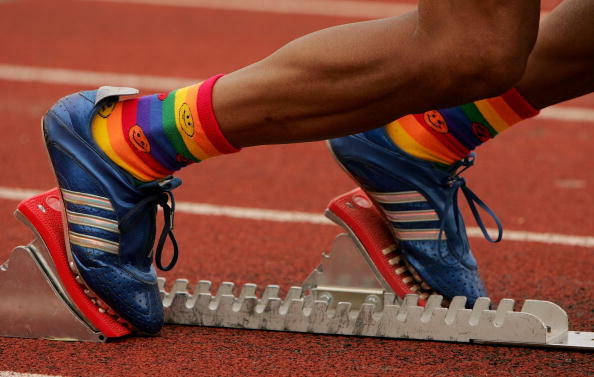 The deal between the Gay Games and the London-based firm, which is also a Tier Two sponsor of the Glasgow 2014 Commonwealth Games and the Rio 2016 Olympics and Paralympics, was also welcomed by Ernst & Young's Americas managing partner Steve Howe. "Ernst & Young knows that fostering a diverse and inclusive workplace leads to better results - for our clients and our high-performing teams," he said. "Sponsoring the Gay Games underscores our commitment to leading in the market with our diversity and inclusiveness initiatives and to making inclusiveness real for everyone." The Gay Games is the largest diverse amateur sporting event in the world that promotes equality for all people, particularly gay, lesbian, bi-sexual and transgender athletes, from all over the world, and is open for anyone to compete. Dating back to 1982 when it was created by Olympian Tom Waddell, the event began with 1,350 athletes from 12 nations when it was hosted in San Francisco in its first year. It has since taken place every four years, having been hosted in Sydney, Vancouver, New York, Amsterdam, Chicago and Cologne, and enjoyed rapid growth. 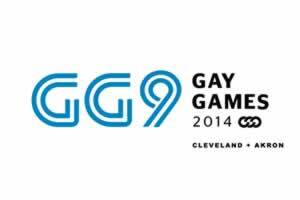 Federation of Gay Games (FGG) Co-President Kurt Dahl said Cleveland and Akron were chosen to hold the 2014 edition, which will feature 30 sports competitions, because of their welcoming atmosphere and the ability of the Games to have an impact bigger than ever before. "Now, we officially welcome Ernst & Young to the 2014 history-making event and more importantly extend our appreciation for its ongoing support of the Gay Games and its mission," he said.